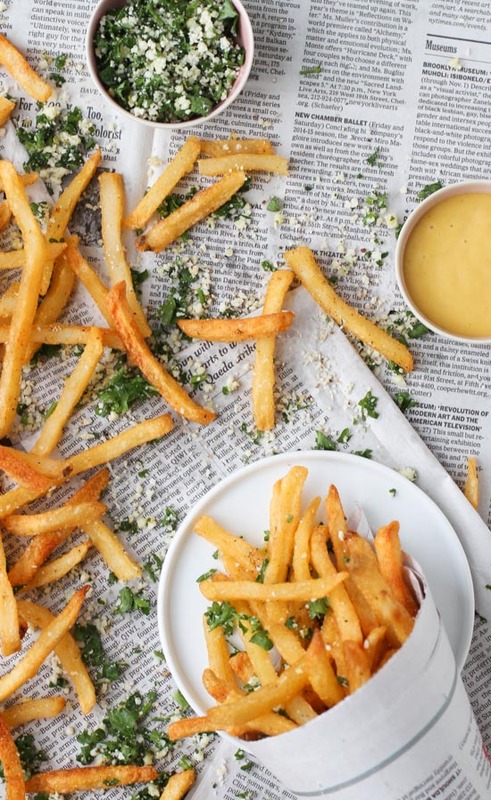 It's freakin' National French Fry Day!! Alert the presses, it's basically my birthday. Last weekend I went to a restaurant, ordered a pressed sandwich which had two options: side salad or french fries. I ordered the side salad, and I kind of still regret it. Fries before other sides. So for National French Fry Day, let's make some fries. Good thing there's tons of options out there, from the traditional to the non-traditional. 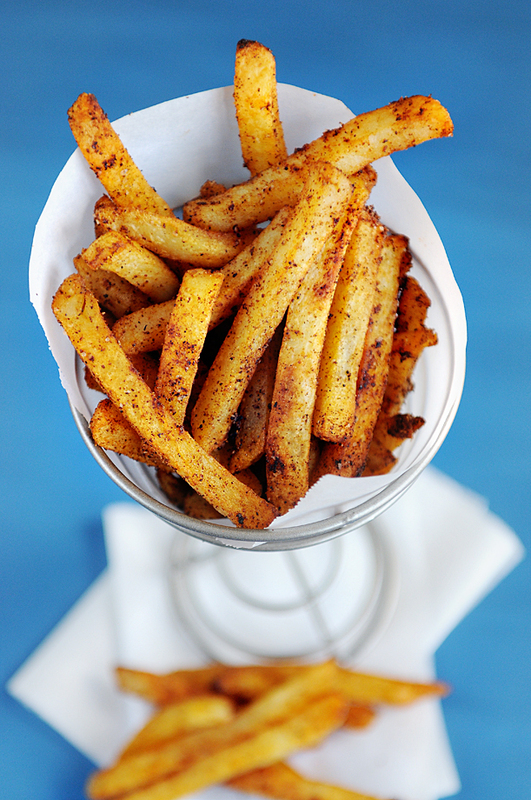 Basically you can fry anything + call it a fry now. Dipping sauces not optional.